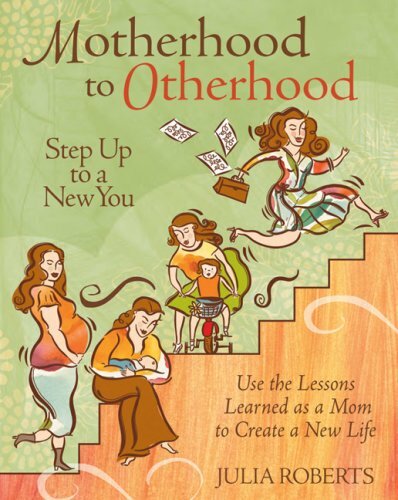 Order Motherhood to Otherhood: Step Up to a New You by Julia Roberts by clicking on the book cover above! Guys, get lost. This one is for the ladies. 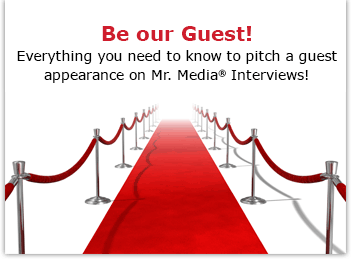 And ladies, I know what you’re thinking – who does Mr. Media think he is? Oprah? Hell, he’s not even Tyra! Why should I give up some of my valuable time to hear him talk about surviving motherhood? But ladies, I respect the work it takes to give birth and raise a child. And I think you deserve all the help you can get in putting your life back on track after the baby is born and is on its way to childhood. That’s why I’ve invited life coach Julia Roberts to the show today. No, not that Julia Roberts! She’ll talk about “unpregnancy” and her recent book, Motherhood to Otherhood: Step Up to a New You. So put the kids down for a nap, pull out a bottle of red wine, and let’s get down to girl talk. Or, um, whatever you call it.